CRACKS, CREVICES AND CRAWLWAYS REGISTRATION. Registration is now open. ***AN ADULT IS REQUIRED TO STAY WITH THE GIRLS AT ALL TIMES DURING THIS EVENT. Time: 9:00 - 9:30 am check-in. Event begins at 10:00 am and ends at 2:00 pm. Registration: Registration can be done online through this website or by emailing Kami Lannetti at klannetti@gmail.com. You can download the CCC registration form from the More tab and select caving forms or use the online form below. Registration will not be confirmed until payment and registration forms are received. The names of all Girl Scouts and adults are required for registration. Registration closes on January 13, 2018 or when we have reached full capacity. Cost: $8.00 per Girl Scout. Adults attend free. What to expect: All activities are indoors. But it can be cool in January so comfortable clothes with layers are recommended. Athletic shoes are recommended. 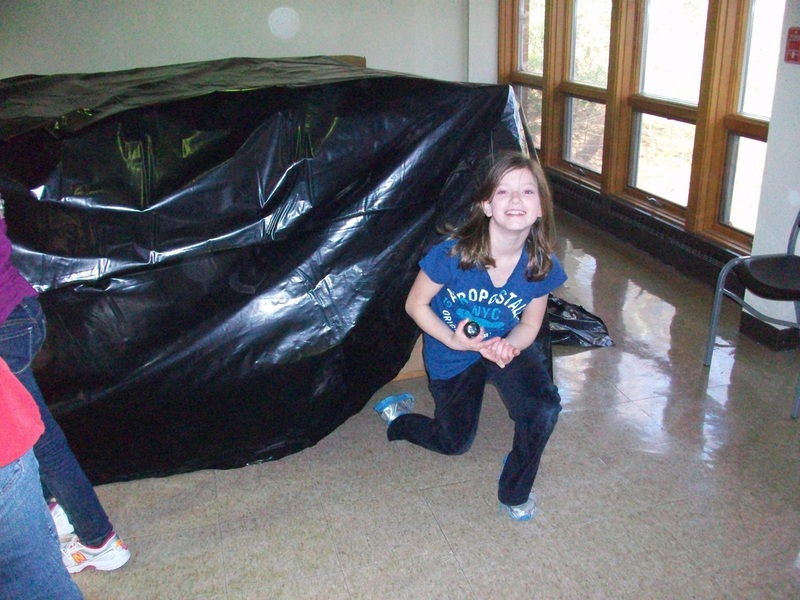 Girls will be participating in caving type activities that will require crawling, climbing and scooting on the floor. 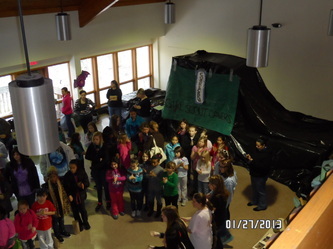 They will sing songs and participate in team building exercises all designed to gain knowledge about caving. 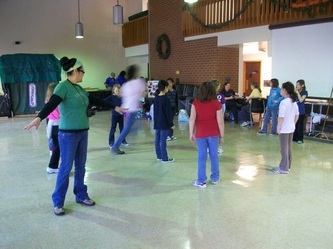 Girls must be 8 years old or older and registered Girl Scouts. Adult leaders and adult volunteers can participate in all events and should dress appropriately. Sorry - tagalongs cannot be accommodated on this event. Participants must wear comfortable long pants and sneakers shoes. A lunch with plenty of water. If you have questions regarding the event, please contact Kami Lannetti (757) 404-4164 (cell) or klannetti@gmail.com.